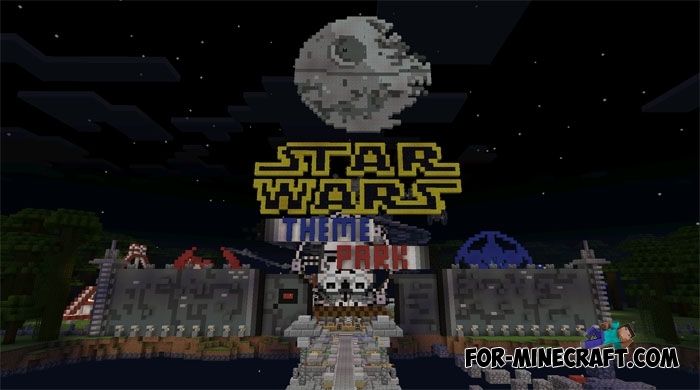 Star Wars Theme Park map includes a lot of interesting structures, which have a a large size and incredibly funny! Every building has a reference to Star Wars. You'll find everything from attractions and finishing with cool mini-games! 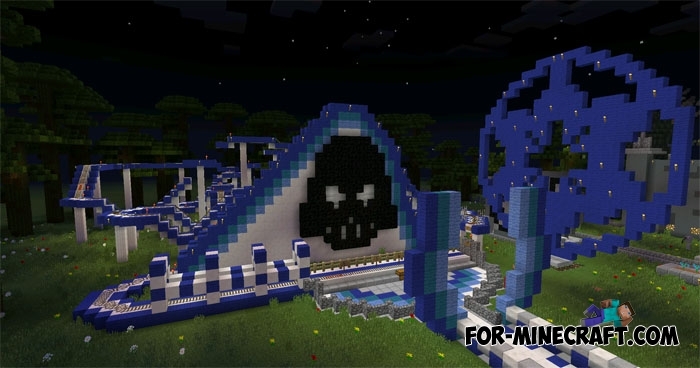 Water park map for MCPE 0.13.0"Water park 19" - a large water park, which includes more than six different water slides. We strongly recommend the use of a boat to ride on them. 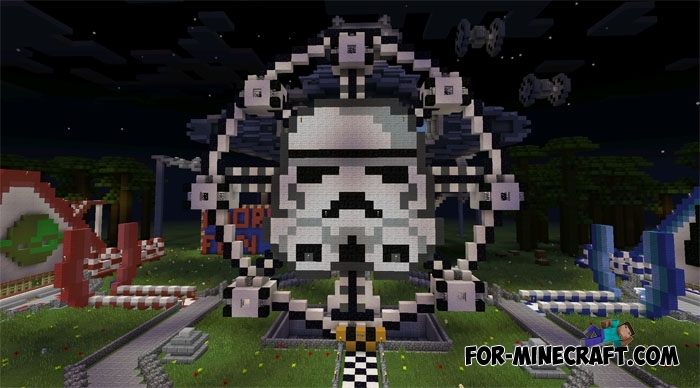 Instant Structures by MaggiCraft for Minecraft 1.8Instant Structures Mod 1.8 (ISM) by MaggiCraft allows you to create in Minecraft a wide variety of building by easy click of the mouse. Mini games 7.0 for Minecraft PE 0.10.4 / 0.10.5You'll find a lot of surprises in MCPE. You have to be tested of life. Most of these tests are very difficult, because just one mistake will deprive you of a long passage of progress. How does one download it though?